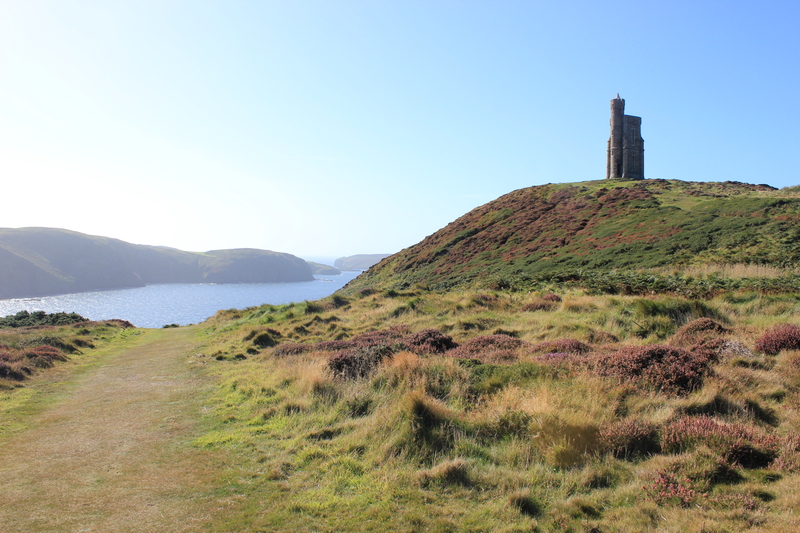 This entry was posted in Landscape and tagged Architecture, Bradda Head, Fairy Tales, Isle of Man, Landscape, Nature, Photography on October 10, 2015 by jackie prince. Another place we never got to – looks great! I have to admit, in my mind I began singing the Beastie Boys version of this. For the sake of decency, I shan’t repeat it here. Beautiful landscape, such vivid colour. Thank you for this breath of fresh air. Thank you very much. You’re very welcome.